With a job placement rate of nearly 100% and an alumnus that makes up a Who’s Who of retail and CPG leaders, it’s safe to say the future of the grocery sector has often started at Western Michigan University. 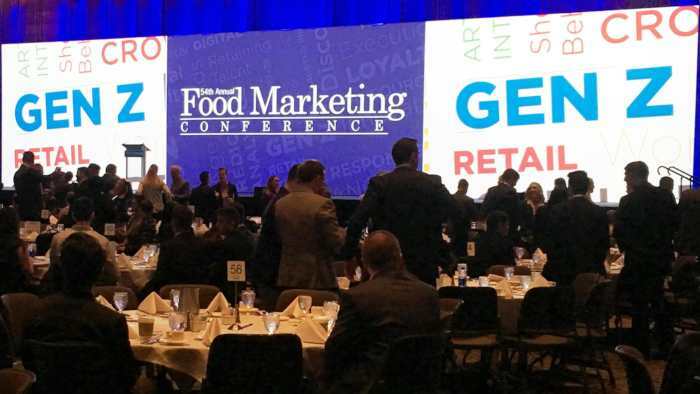 It is not a surprise that one of the most important conversations about merchandising and promotions took place last month at WMU’s 54th annual Food Marketing Conference. Run by students of WMU’s Food and Consumer Packaged Goods Marketing program, the conference touched upon many of the industry disruptive trends from the rise of Generation Z and the gig economy to digital shopping habits and facial recognition technology. For many attendees, however, the insights from Joe McQuesten on how to more effectively manage promotions are some of the most actionable takeaways. McQuesten, senior vice-president of merchandising at SpartanNash, participated in a session with Daisy founder and CEO Gary Saarenvirta about the role of artificial intelligence (A.I.) in merchandising decisions and strategies. 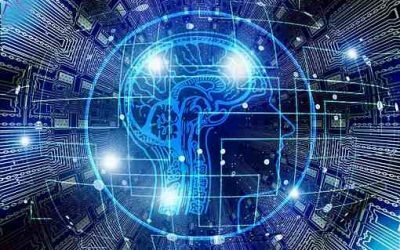 Rather than focus on the technology, McQuesten talked about why more retailers are embracing A.I. based on reinforcement learning to change how they operate and how employees do their jobs. One of the key points was A.I.’s ability to automate time-consuming and manual tasks around promotion planning. “We went through a recent time study this past fall and we understand now that are category managers spend over 50% of their time planning promotions,” McQuesten said. 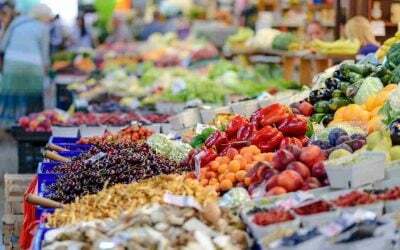 This shouldn’t be a surprise, McQuesten added, because, at many retailers and wholesalers, the processes to continually improve merchandising has plateaued. Did our merchandising decisions bring people to the store? Did they lead to more sales for the category? What’s the degree of cannibalization with other products? The WMU Food Marketing Conference session was also a good reminder of how grocers can take a pragmatic approach to get started with A.I. SpartanNash, which operates more than 155 corporate-owned retail stores distributes to more than 2,100 independent locations in the U.S., is in the midst of a three-phase testing cycle that will involve exploring data-driven insights, trying out recommendations, and optimizing based on what the team learns. 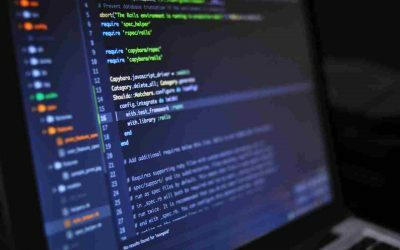 More: In this blog post, we provide insight into reinforcement learning and how it allows businesses to leverage the power of A.I.